A lightweight, waterproof and breathable jacket WITH A HOOD that can withstand extreme weather conditions. Make sure you have pit-zips and if you are using an old jacket, re-waterproof it. 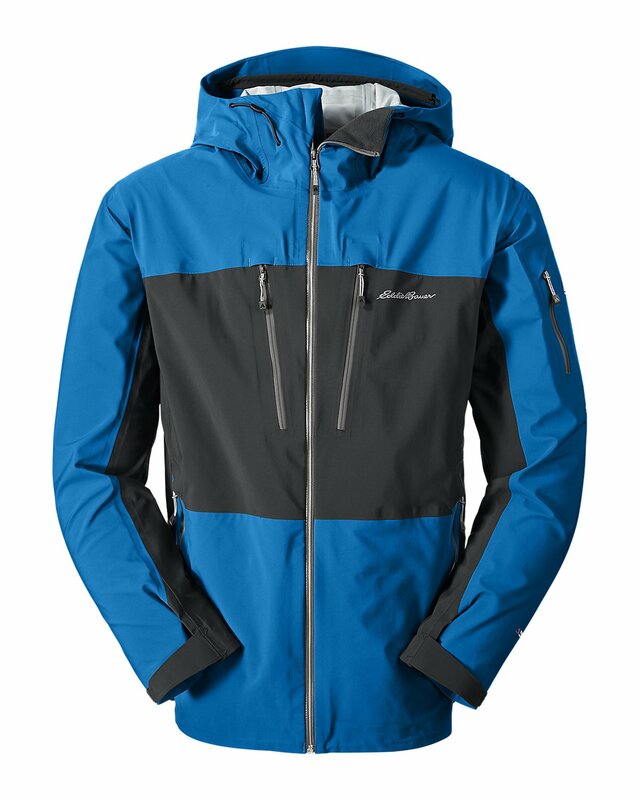 Patagonia M10 jacket is also an option.